For years Joseph has been a radio disc jockey, and shares a recently rekindled love for broadcasting online. He worked at WMMT FM 88.7 in Whitesburg, KY from 2001-2008. There he hosted a Friday morning ‘wake-up’ show called ‘Crossroads,’ and had a blast! Also while working at the station, he produced and created “Switchback Radio Podcast,” the official podcast of the off-Broadway theatrical troupe Blue Man Group. While doing podcasts and live FM radio, Joseph also founded an online radio station called “BounceRadio.net.” The concept was based off an actual radio platform, with rotating DJ’s and live on-air talent. The station since 2007 has gone through multiple owners, but is still very active and streaming today! 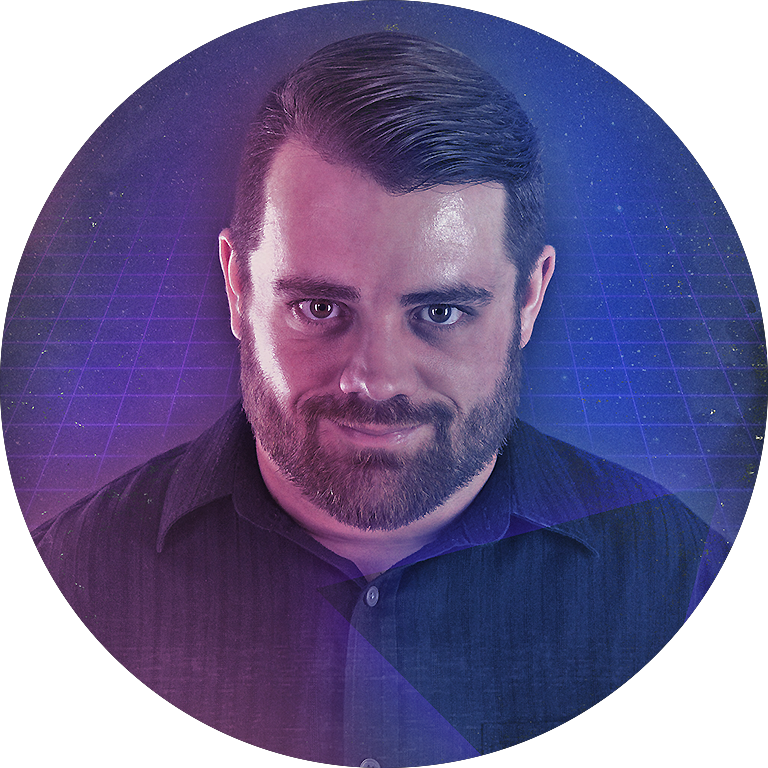 Today, Joseph is a voice talent and on-air personality on many online social media platforms, predominantly on PopXcast, at POPX.LIVE. Originating from an Appalachian musical family, and learning to play the piano at age 6, Joseph gave his first public performance at age 14 with his southern gospel family, and by age 16 had appeared on television regularly at WLJC-TV in Beattyville, KY. His musical ability grown with exposure to culture and world music and by age 21 released his first solo album called "Simple Faith." Four albums later, and a digital license contract, Joseph's music can be found worldwide on Amazon, iTunes, Google Play, BandCamp and Spotify. Aside from broadcasting, Joseph is a local pop culture artist and painter, whose artworks are featured in local comic book shops in and around Central Florida. 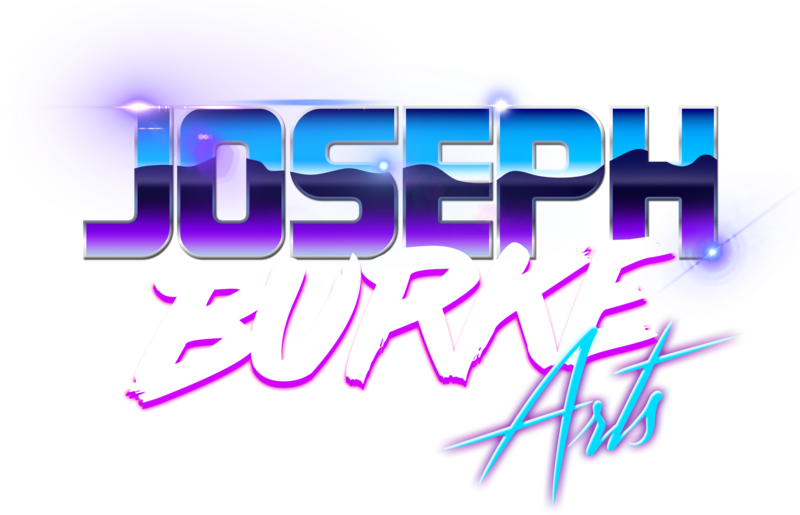 To view his works, visit josephburkearts.com.